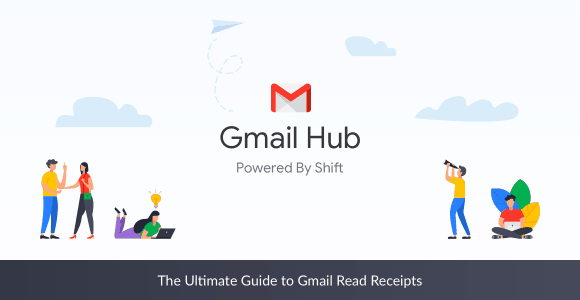 Surprisingly, Gmail’s read receipt function is in the testing phase and also tends to only support certain Gmail accounts. Fortunately, there are few extensions capable of delivering more reliable Gmail read receipts than the native option. Especially with Shift, these extensions will automatically be applied across ALL of your Gmail accounts—you just need to choose which one! Keep in mind, these extensions do more than just provide Gmail read receipts. Other useful functions such as scheduling, snoozing emails, and link tracking are also benefits of using Gmail extensions. Download Shift and add your Gmail address(es) to give the extensions a try!